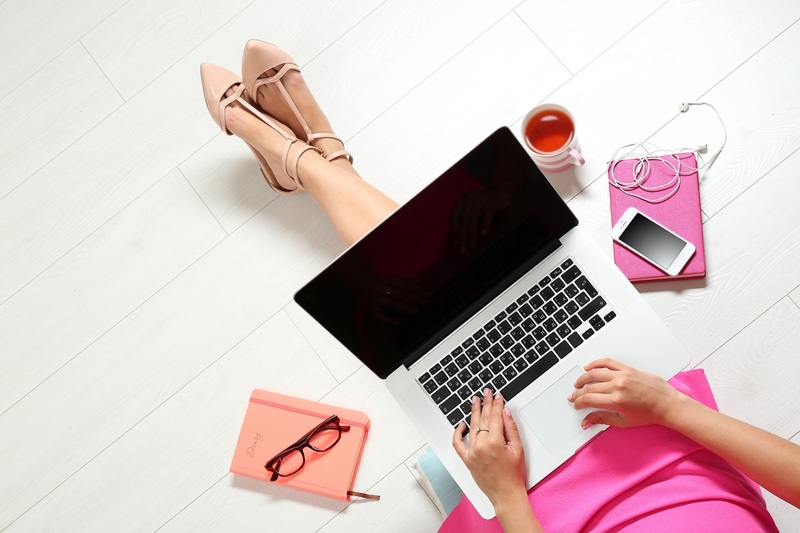 If you have always wanted to turn your passion for beauty into a successful career, but are unable to attend one of our training centres, our on-line courses are the perfect solution. Study materials are provided along with video tutorials filmed with professional therapists. Following completion of the multiple-choice theory assignments and a small number of case studies provided to friends or family at home, you will achieve your diploma and be ready to start earning money!